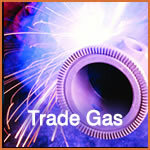 As an authorised Adams Gas agent we can supply RENT FREE gases to both trade and hobby customers. For the professional user we have a range of Trade Gas including - Pure Argon, Argon Mix (5% + 20% CO2 available) and Trade Gas Pure Oxygen. Please click here for the full range of rent free Trade Gases available to collect from our Kings Lynn depot. 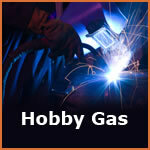 For the hobbyist we have an extensive range of Rent Free gases available as both refillable and new. 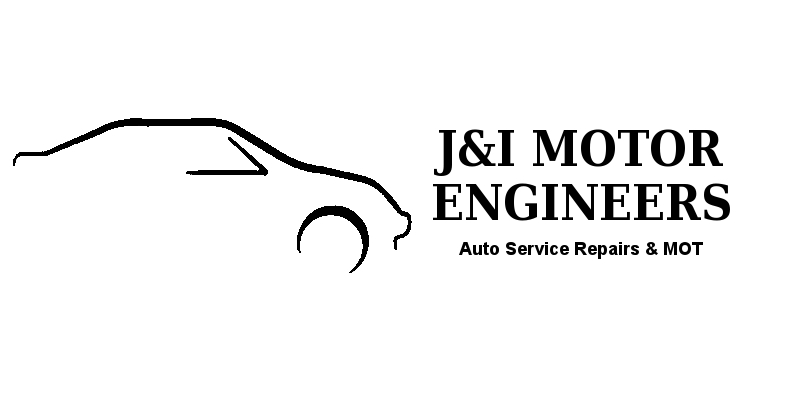 Our range of Hobby Gases include - Helium Ballon Gas, CO2 / Argon Mix, Nitrogen and Argon TIG gas, MIG gas and Welding gases as well as Oxygen and Carbon Dioxide. Please click here for our full range of rent free Hobby Gases available for immediate collection from our Kings Lynn depot. All of our gas bottles are RENT FREE.